The Summit MMT-TB001 is a universal replacement pedestal TV stand, suitable for flatscreen TVs between 32 inch – 55 inch LCD LED Plasma flat tv screens, Height adjustable – FREE Delivery. 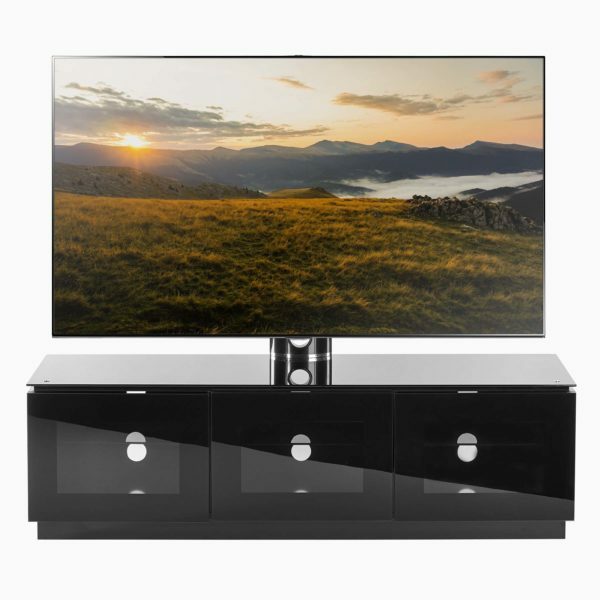 The Summit MMT-TB001 by MMT Furniture Designs is a universal replacement pedestal TV stand, suitable for a wide range of flatscreen TVs. If your original TV base has been damaged or misplaced while the TV has been wall mounted, the MMT-TB001 will save you the hassle and cost of tracking down a replacement from the manufacturer.